Free label vector with a rainbow swirl, plant graphics, halftone dot pattern, butterflies, retro circles and a sample text layout. 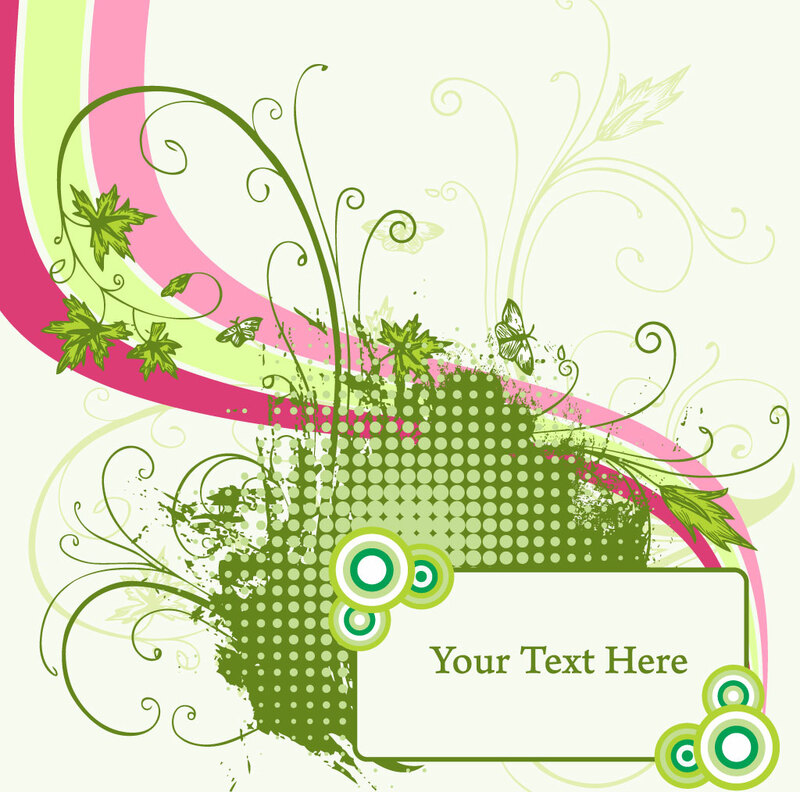 Soft colors and nature elements combine to create a beautiful spring themed design template. Free download for your greeting cards and seasonal invitations. Tags: Badge, Business Card, Garden, Halftone, Label, Plants, Promotion, Spring.